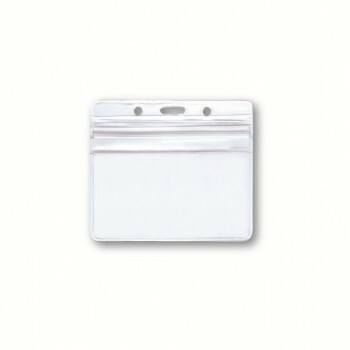 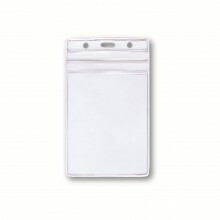 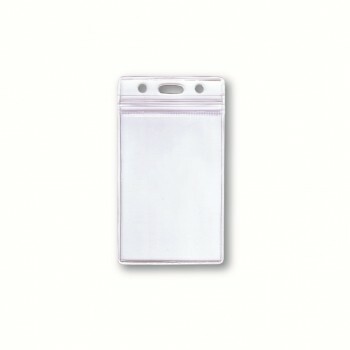 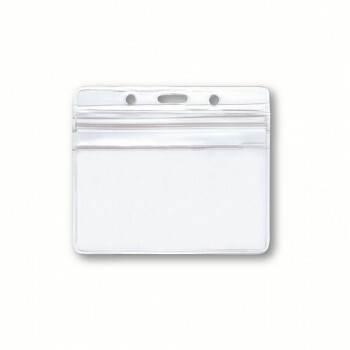 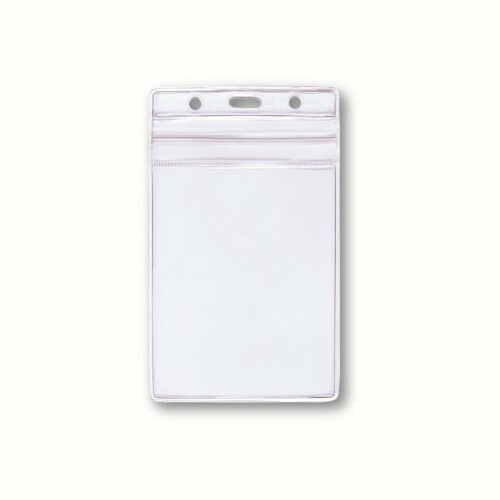 Zip-lock badge holder are specially designed to keep out of moisture and dirt. 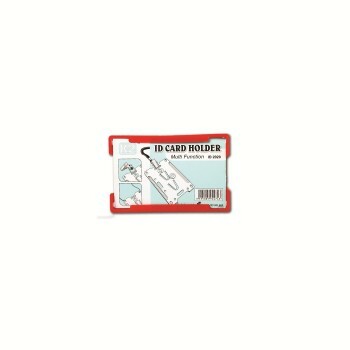 It also secures the card in the holder to prevent loss. 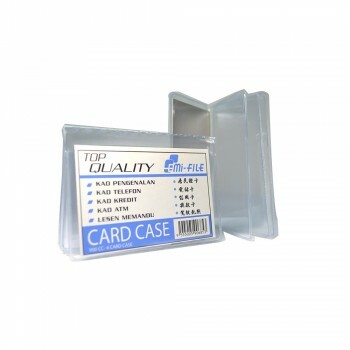 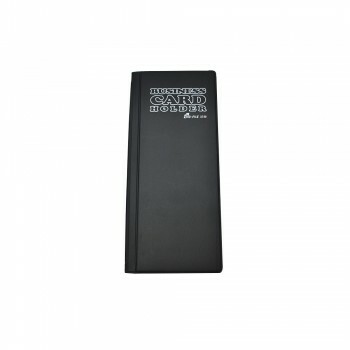 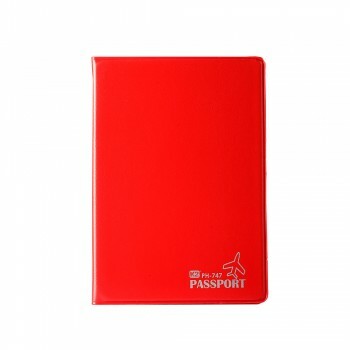 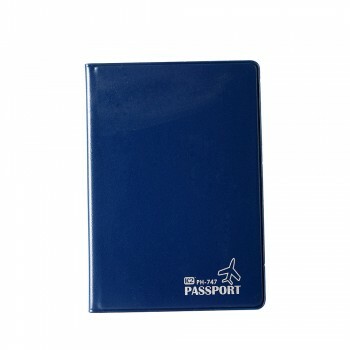 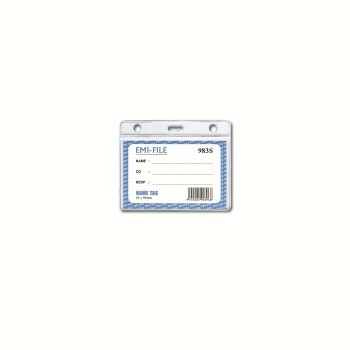 Each Holder can accommodate multiple cards; ID Badges, Business Cards, Name Cards, Credit Cards or other similar sized objects etc.